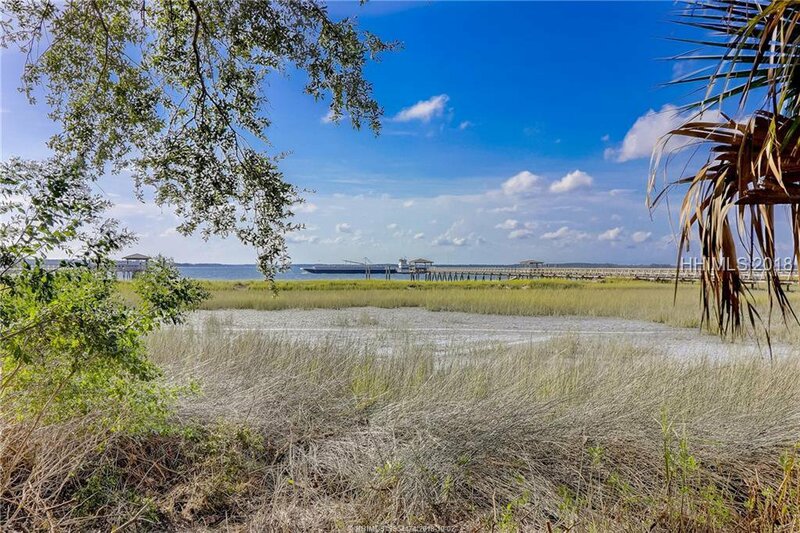 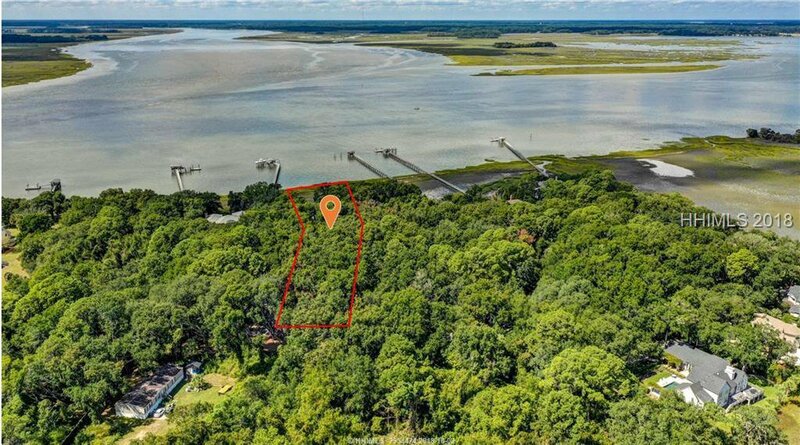 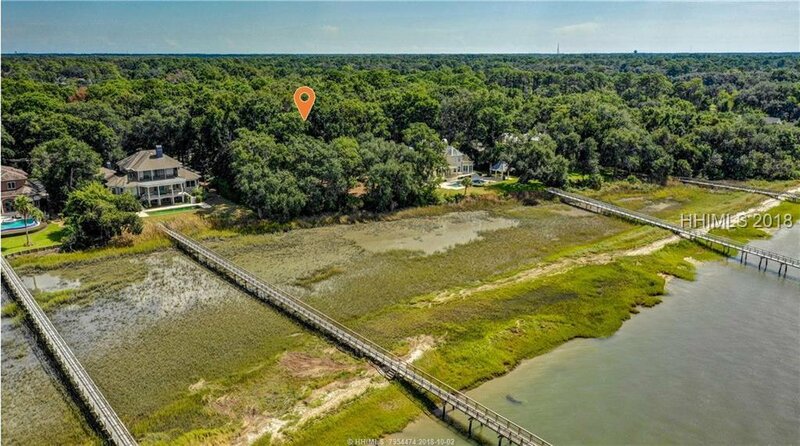 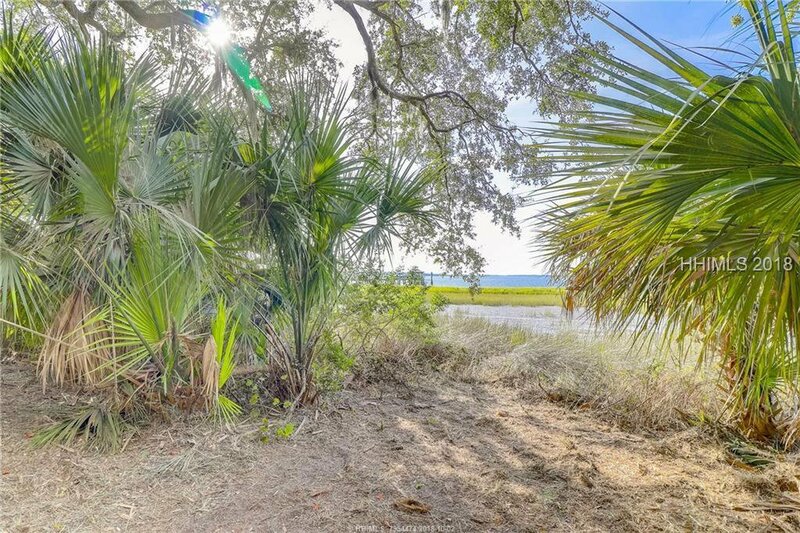 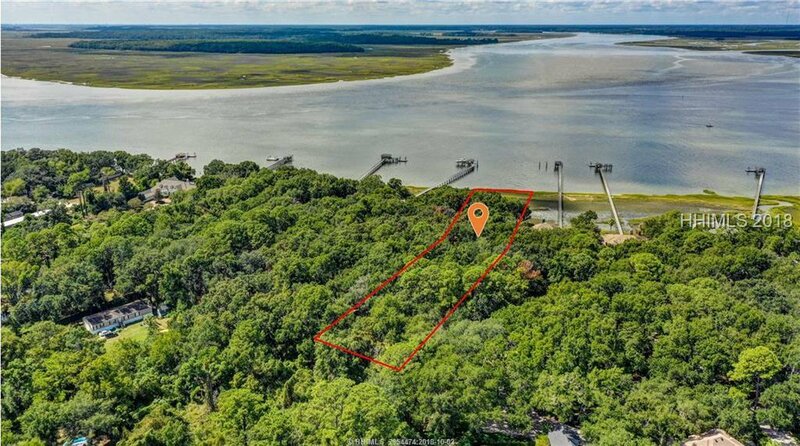 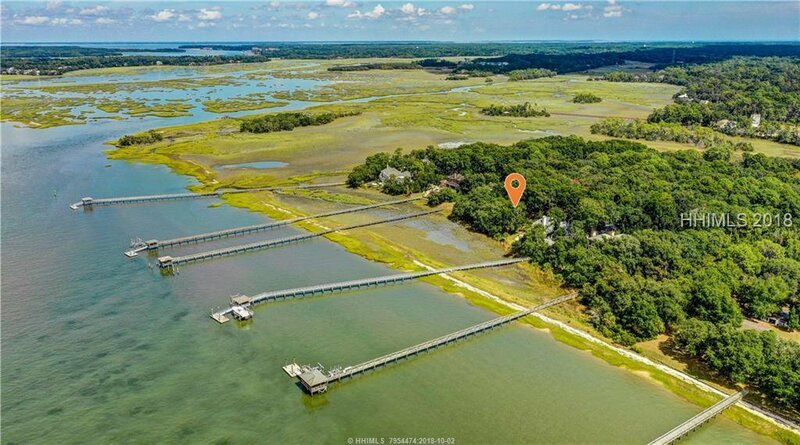 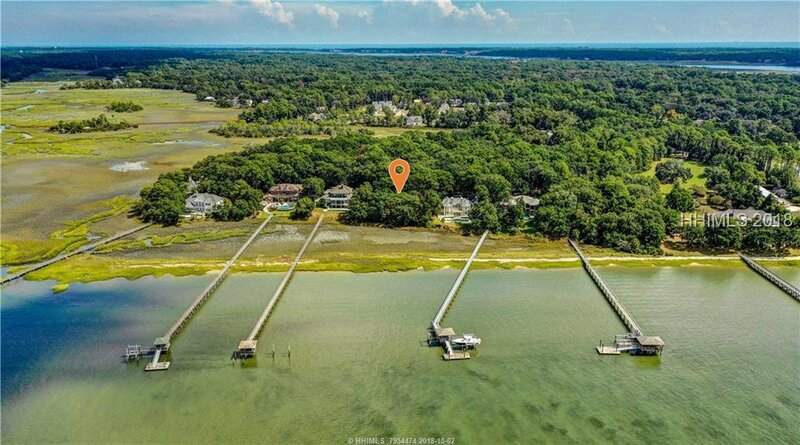 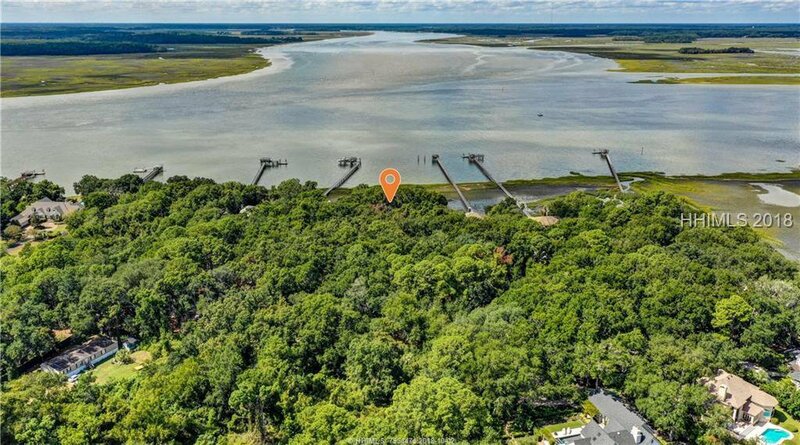 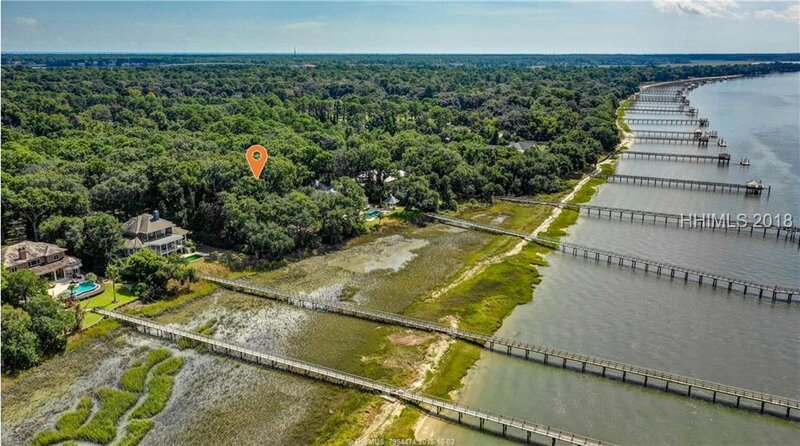 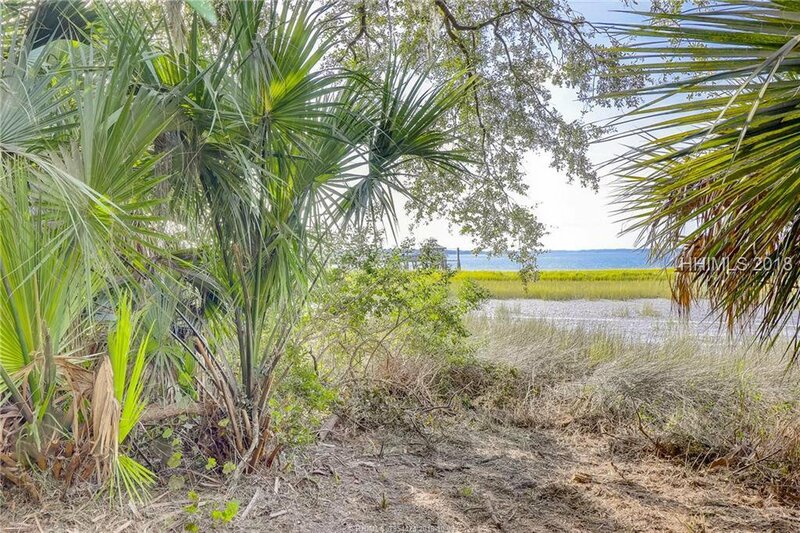 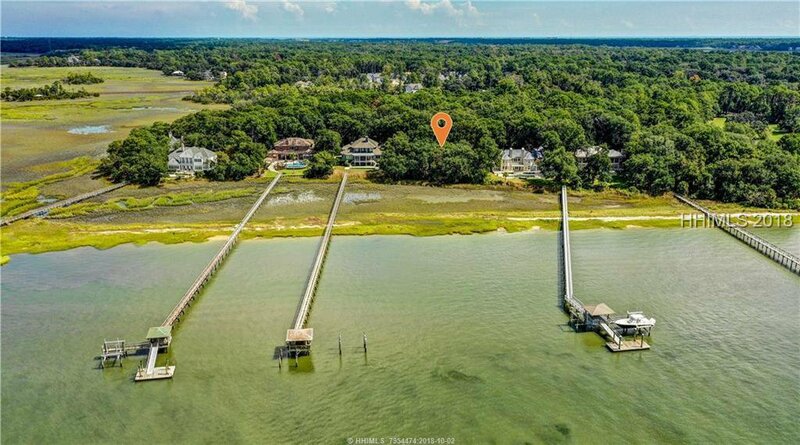 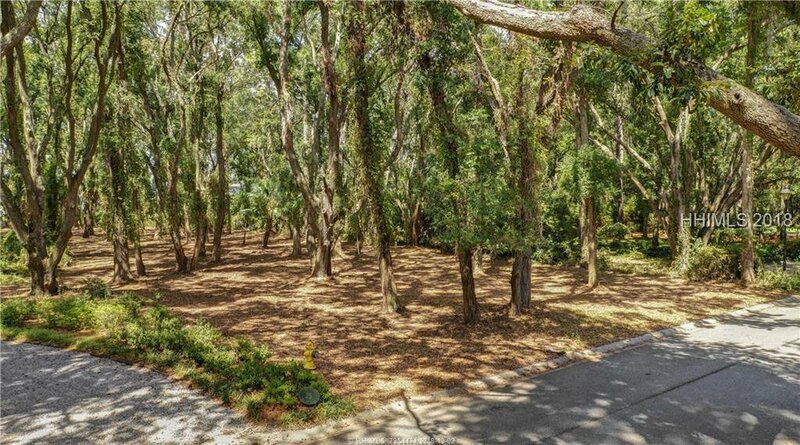 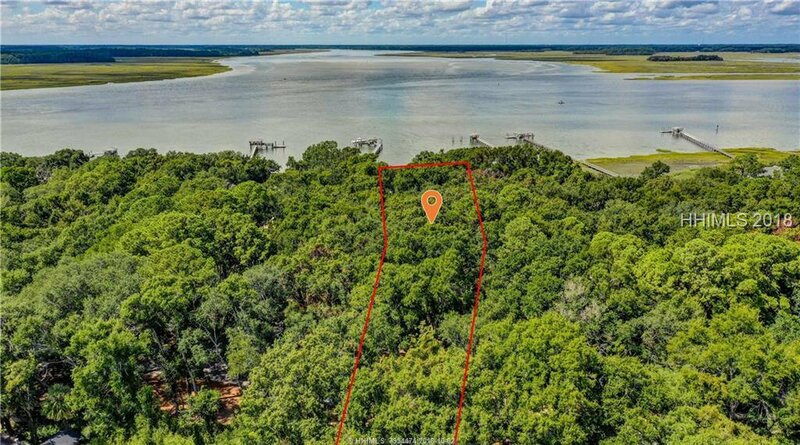 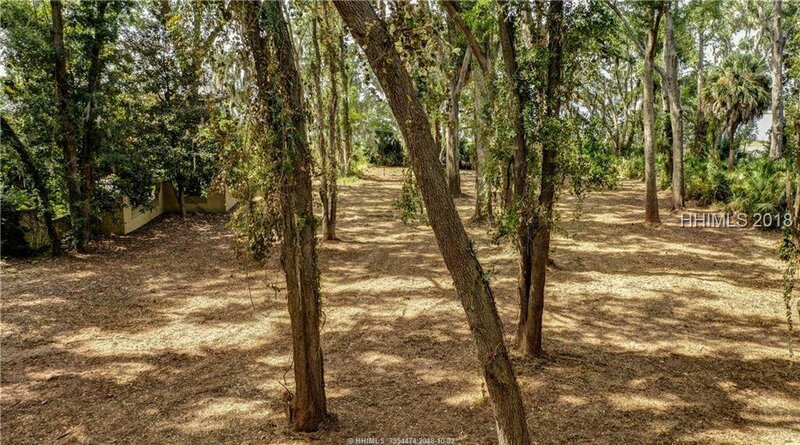 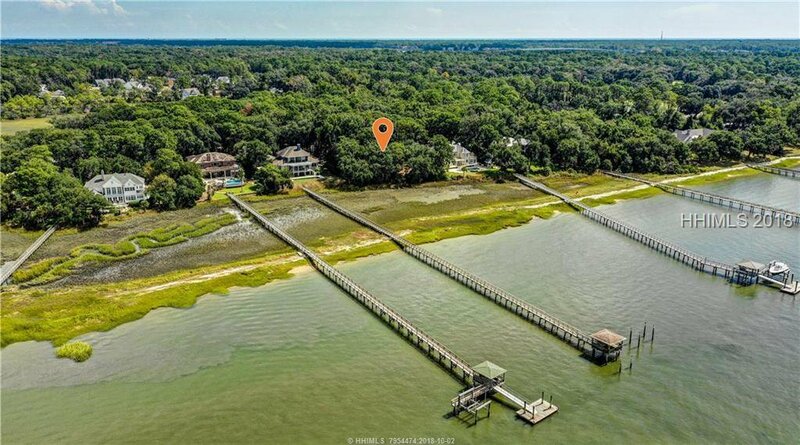 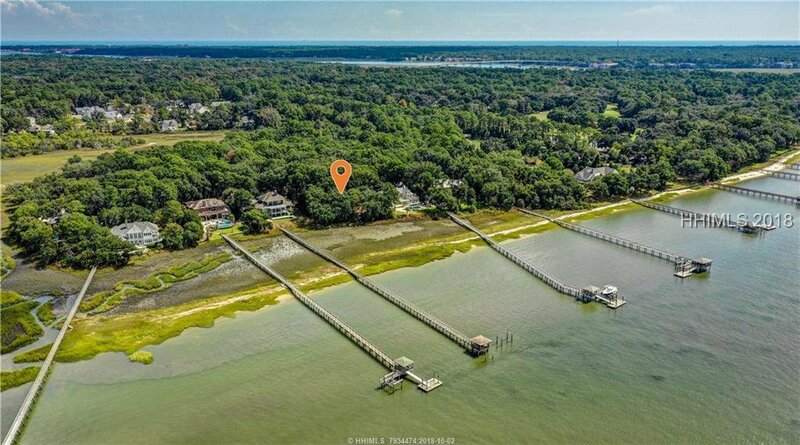 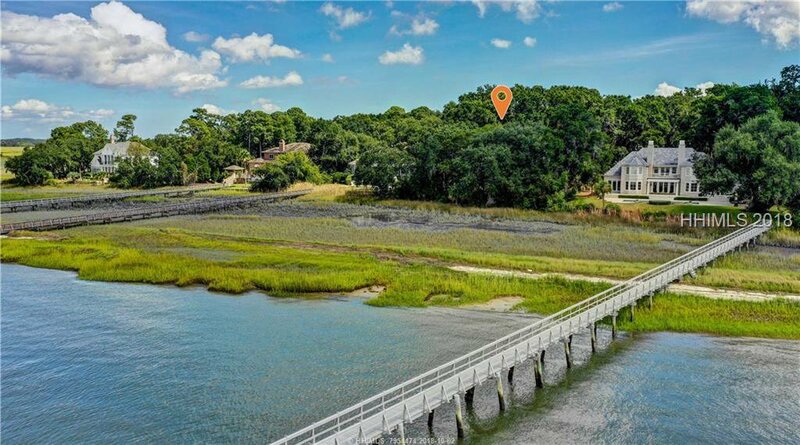 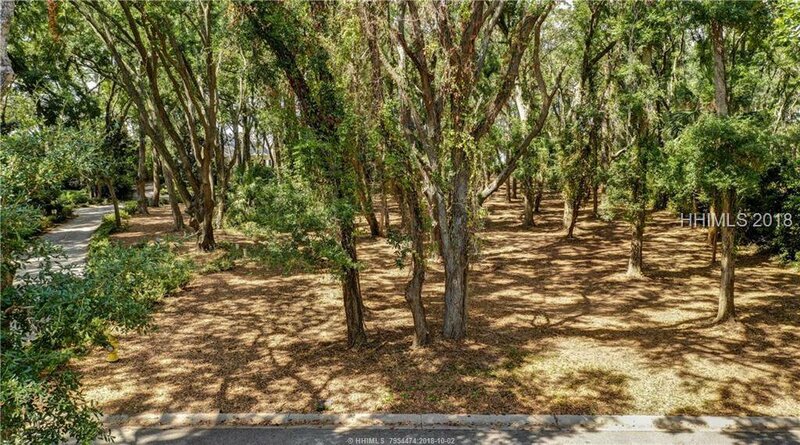 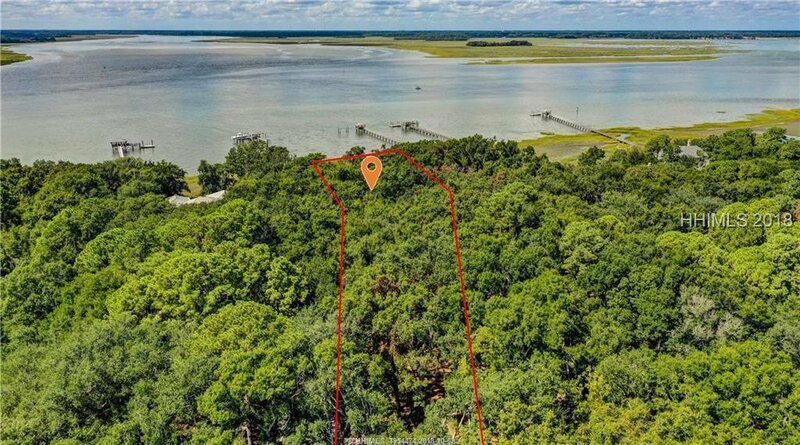 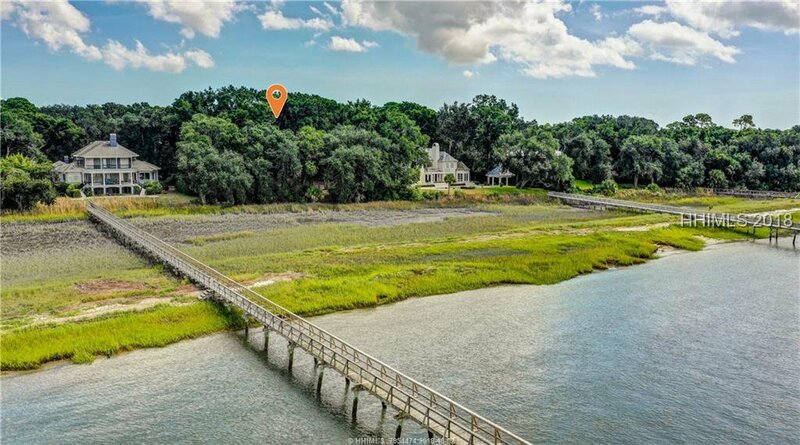 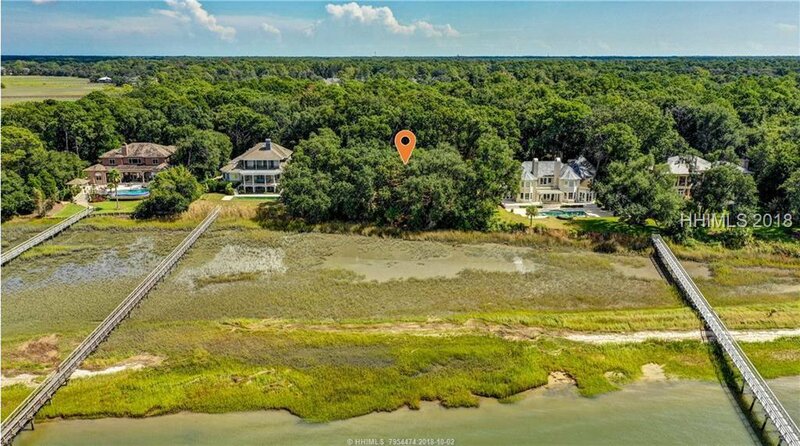 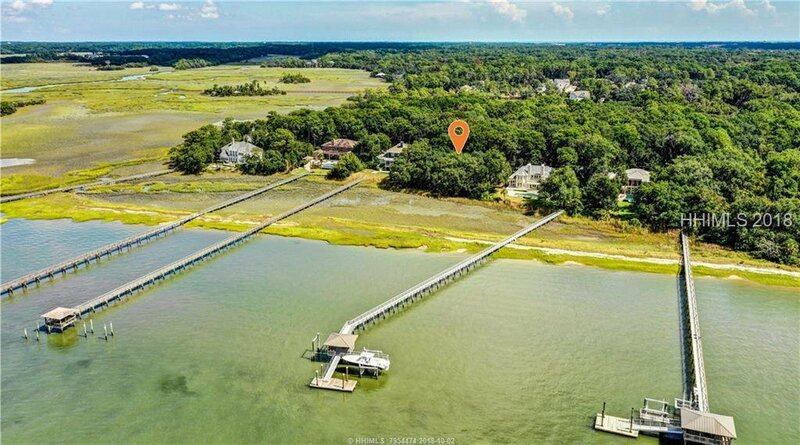 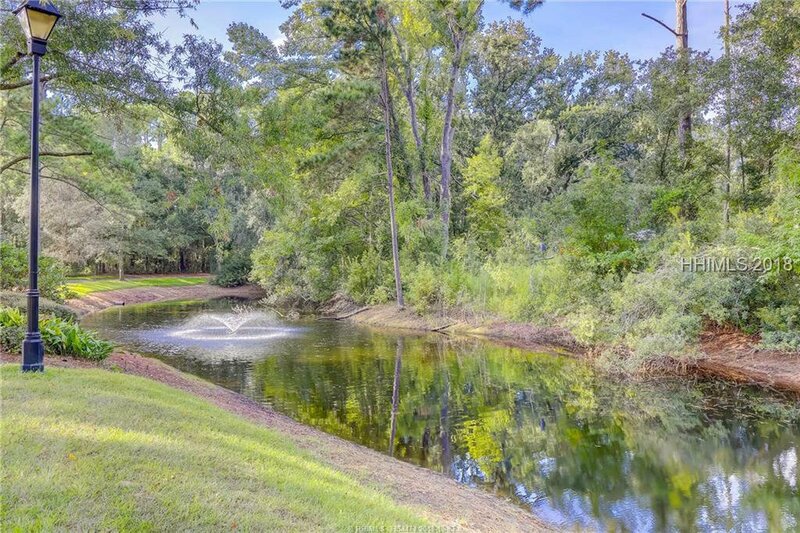 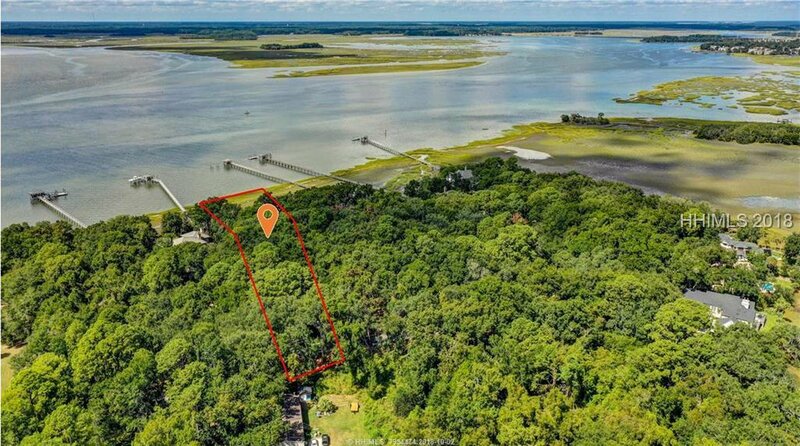 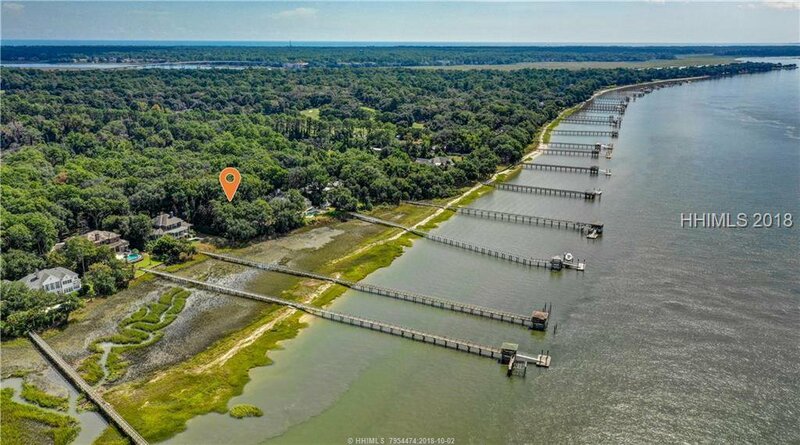 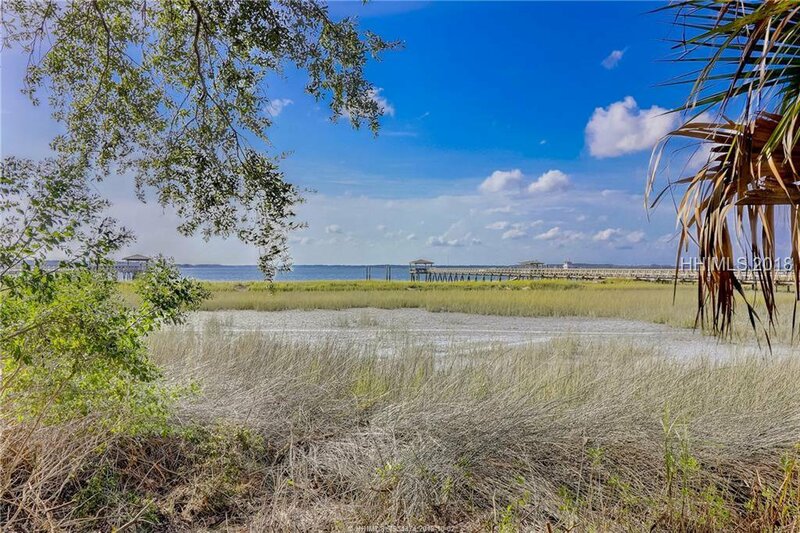 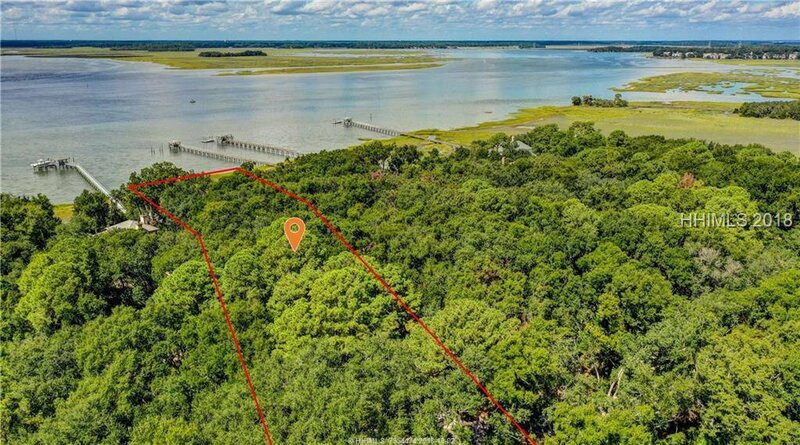 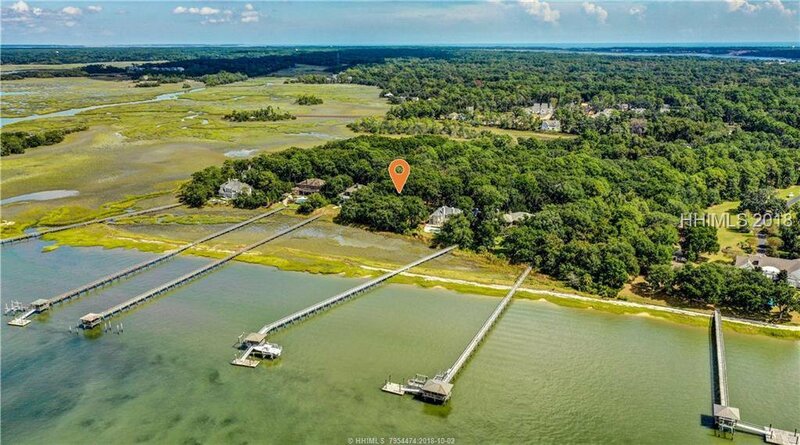 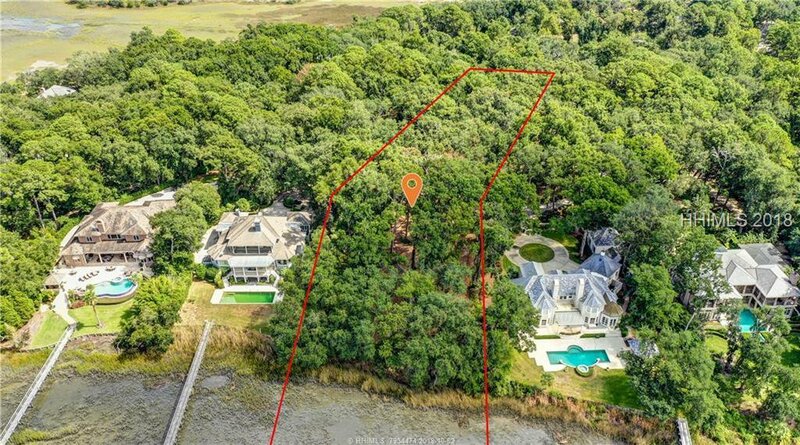 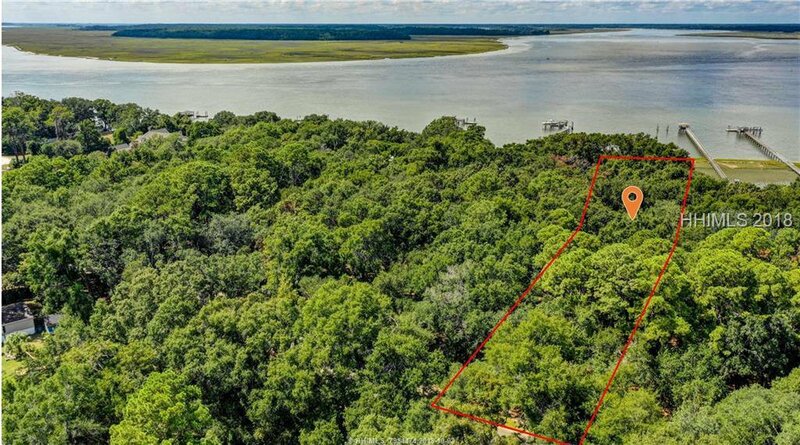 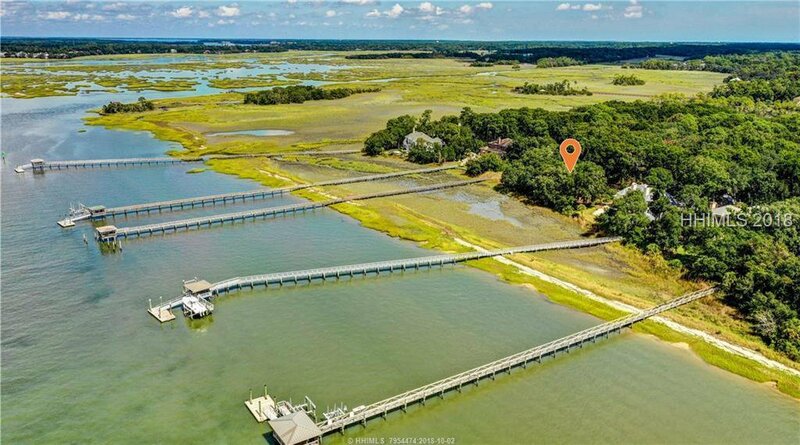 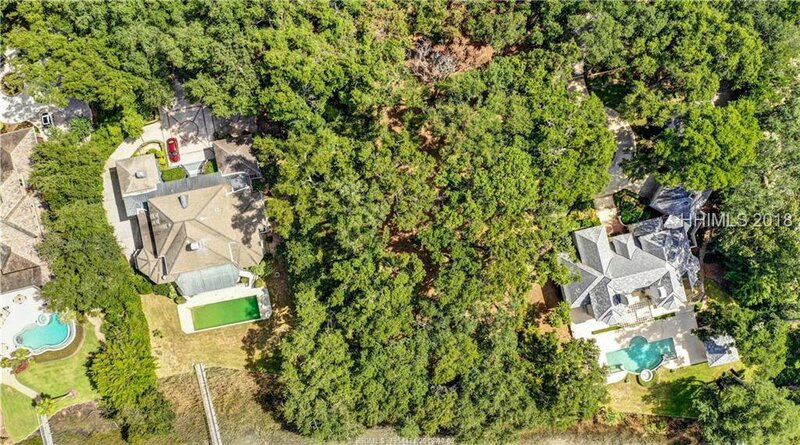 This beautiful 2.1 acre lot located on the Atlantic Intracoastal Waterway/May River is the perfect homesite to build your dream home. 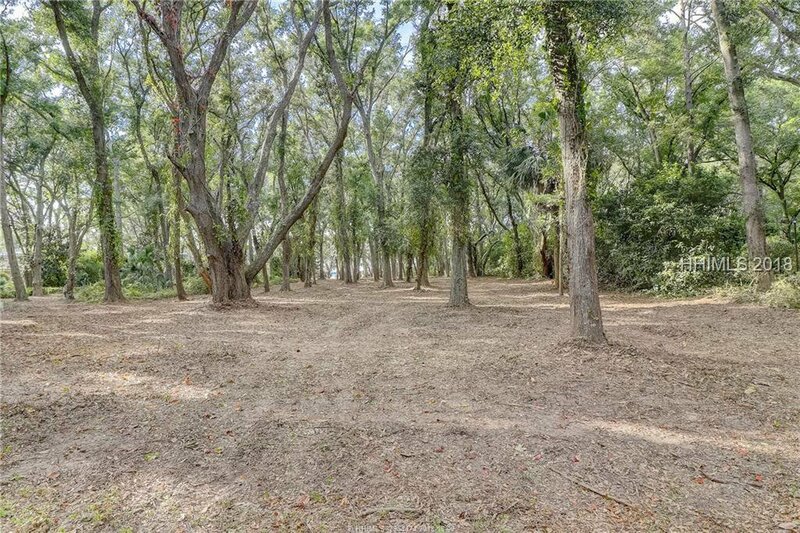 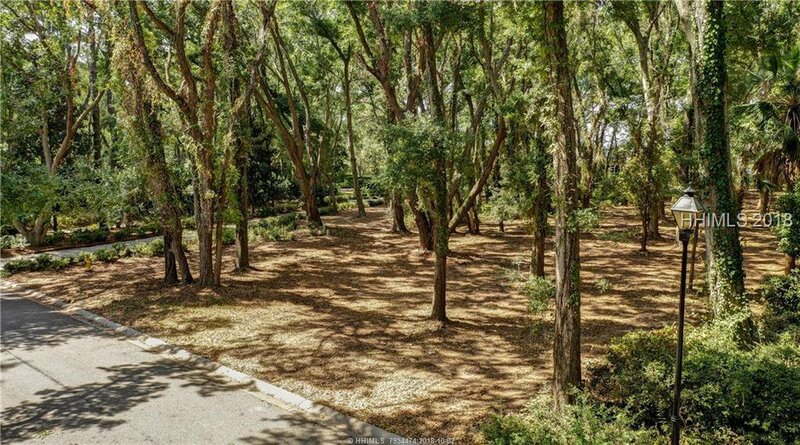 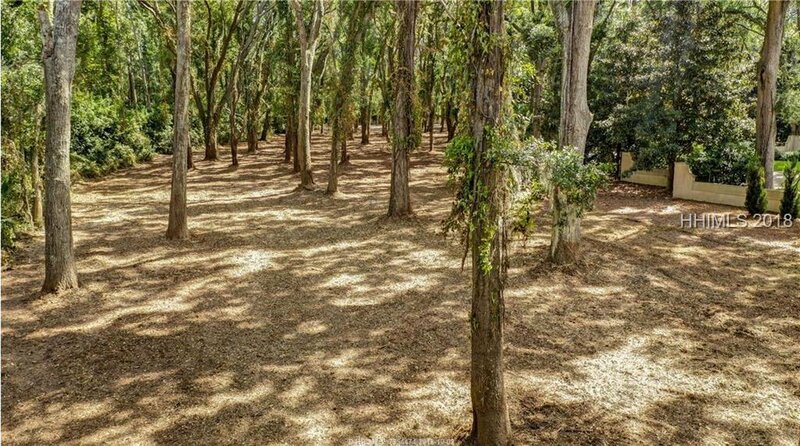 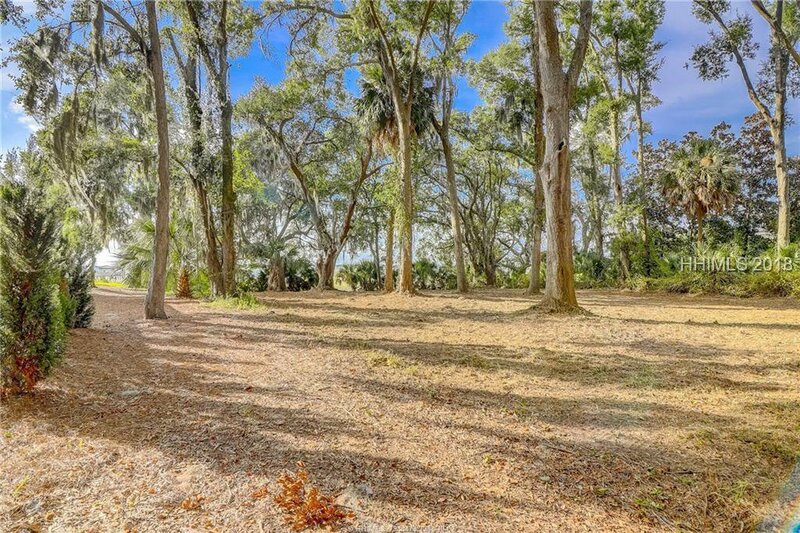 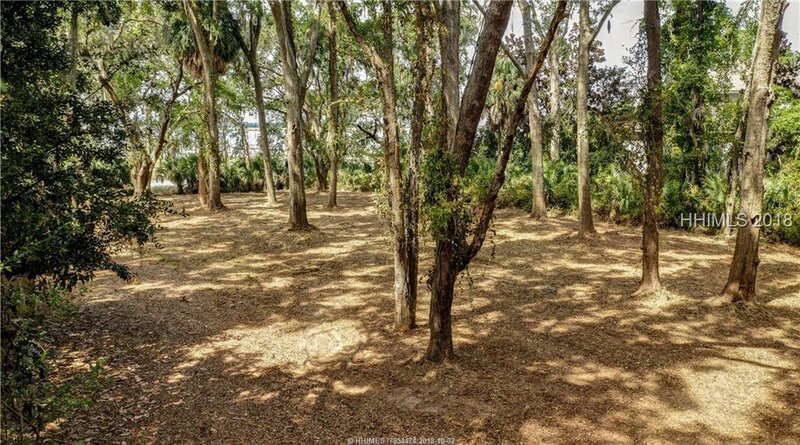 Sellers have already cleared the lot of underbrush for you! 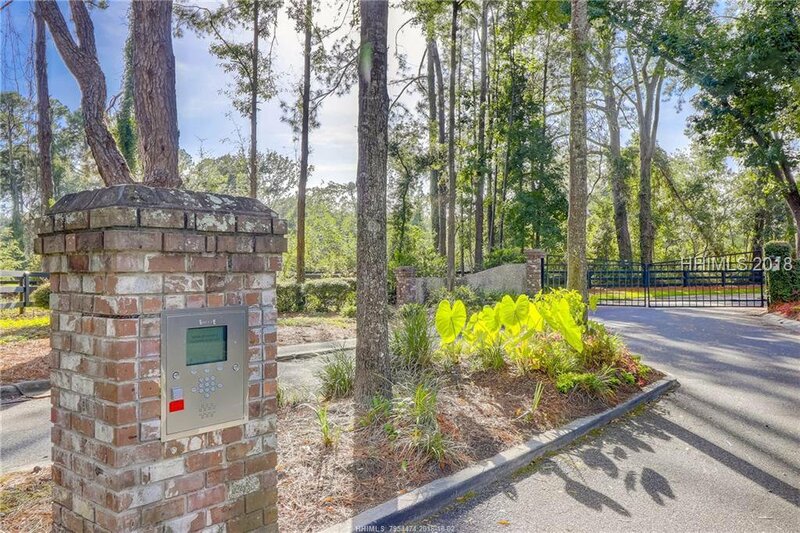 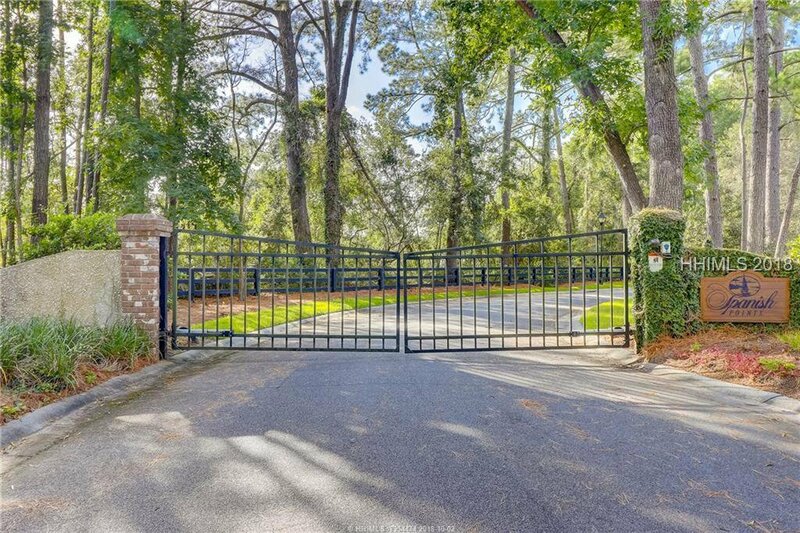 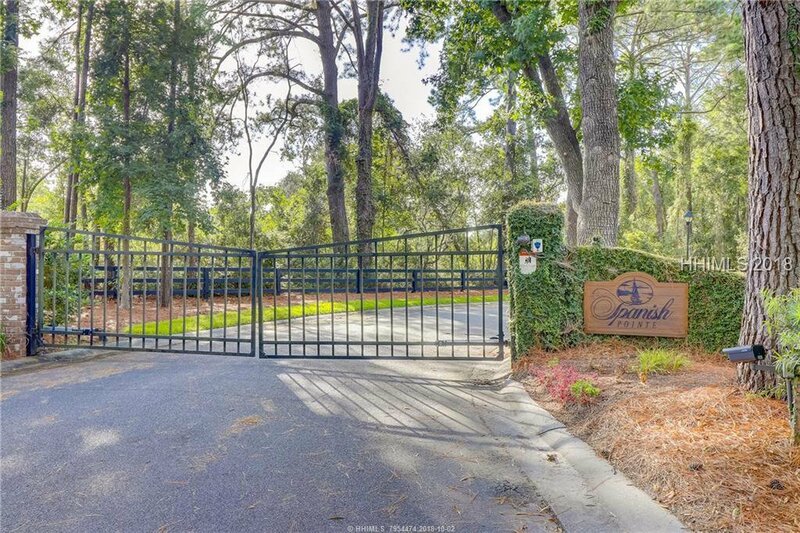 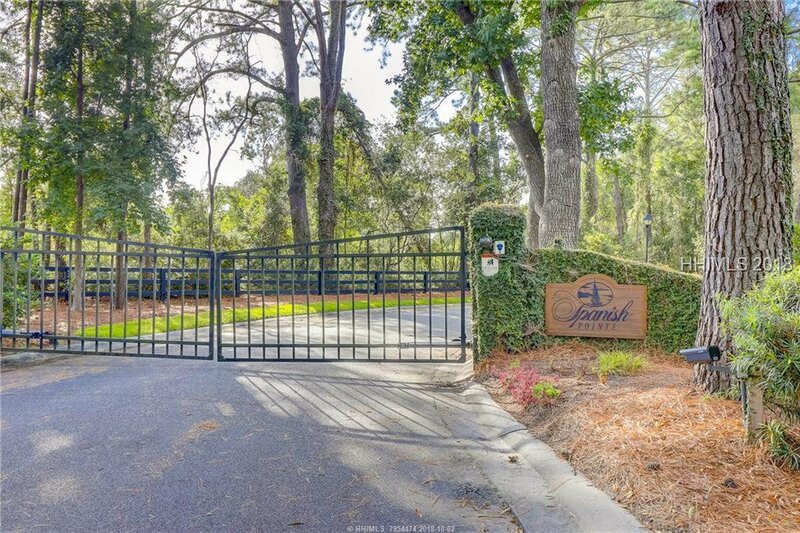 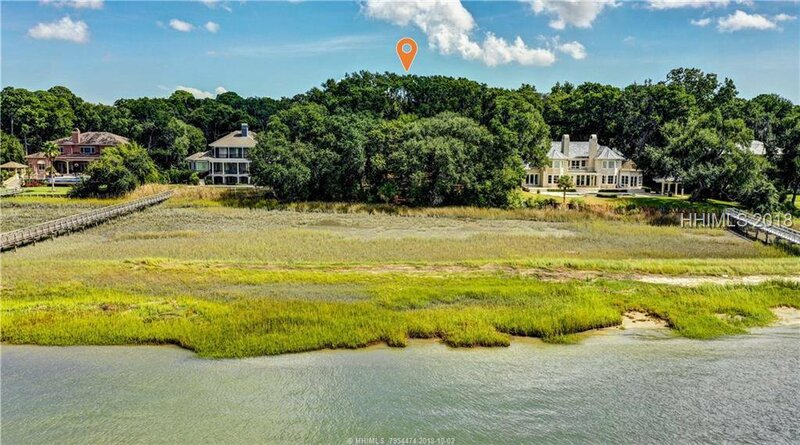 View the spectacular sunsets or build a dock for direct access to boating the waters around Hilton Head Island. 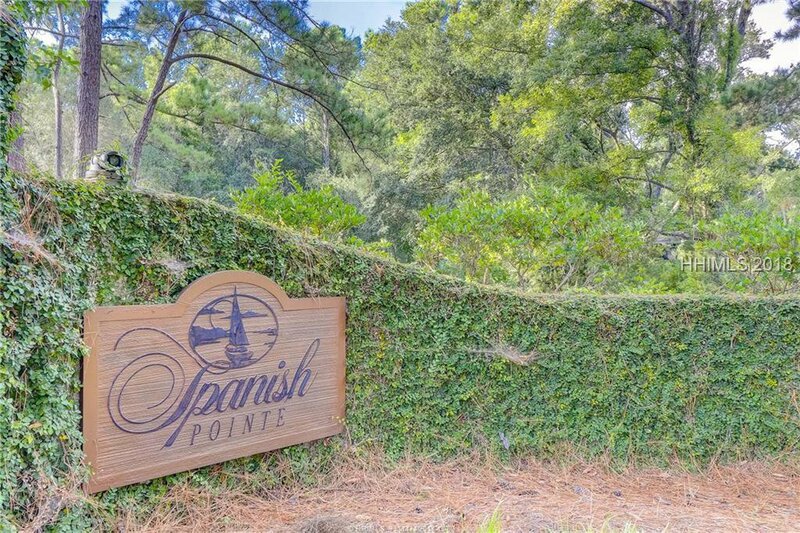 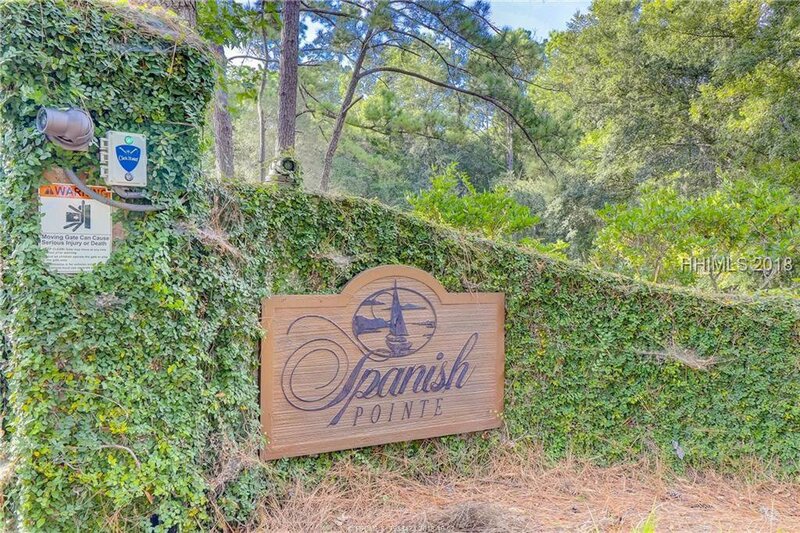 Spanish Pointe is a private community conveniently located on the North End of Hilton Head, with easy access to the Cross Island Parkway so you can easily go anywhere on the Island! 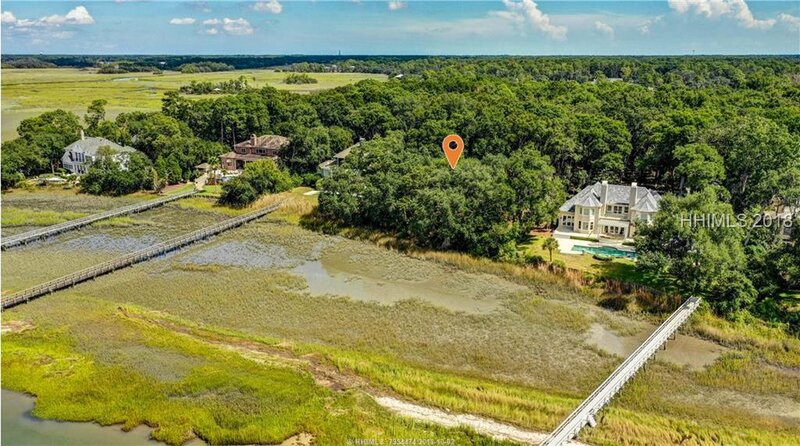 Build the house of your dreams on the #1 Island in the USA!